How do I buy a Bricks 4 Kidz Franchise? Own an Exciting, Award-Winning Children's Franchise. 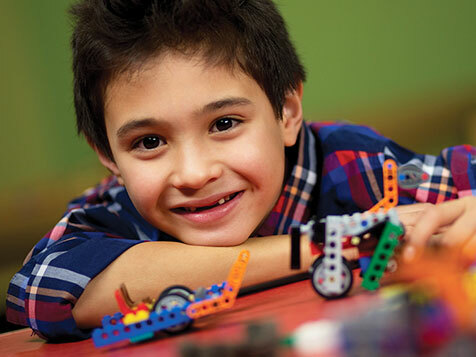 BRICKS 4 KIDZ® provides project-based programs designed to teach principles and methods of engineering to children, ages 3-13+, using LEGO® bricks. BRICKS 4 KIDZ® has a high probability for success in your area because it has no national competition, it has a quick return on your investment, high profit margins, and low overhead. With a BRICKS 4 KIDZ franchise, there is year-round income with camps during school vacations and birthday parties throughout. 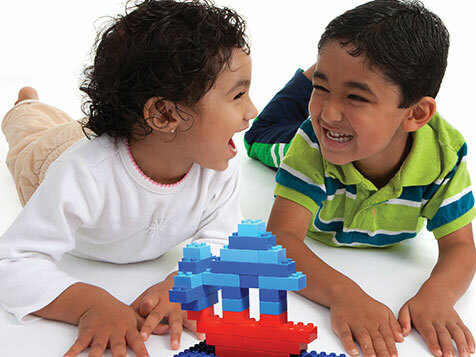 Today, BRICKS 4 KIDZ® has more than 240 franchises throughout the world making it one of the fastest growing franchises in the US and Canada. You can turn your dream into a reality and be your own boss, create a new career, and begin enjoying the many benefits of business ownership. 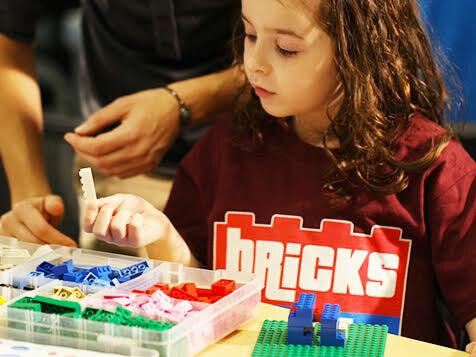 Open Bricks 4 Kidz in any of these available states: AL, AK, AZ, AR, CA, CO, CT, DE, FL, GA, HI, ID, IL, IN, IA, KS, KY, LA, ME, MD, MA, MI, MN, MS, MO, MT, NE, NH, NJ, NM, NY, NC, OH, OK, OR, PA, RI, SC, TN, TX, UT, VT, VA, WA, WV, WI, WY, DC. The BRICKS 4 KIDZ model was founded by Michelle Cote in St. Augustine, FL. From 2005 to 2008 Ms. Cote was a freelance architectural draftsman until she realized the opportunity to educate children on the STEM concepts (Science, Technology, Engineering and Mathematics) by utilizing LEGO® Bricks. In the Spring of 2008 while filling out the forms to become a "School Board Vendor," teaching Spanish classes, Michelle noticed a category listed for "Creative Science." At that moment Michelle thought to herself “my son loves to play with LEGO® Bricks, I could lead a Creative Science LEGO® class too." Michelle was awarded the bid for both the after-school Spanish and the Creative Science LEGO® class. That summer Michelle advertised a Spanish Camp and a LEGO® Camp. 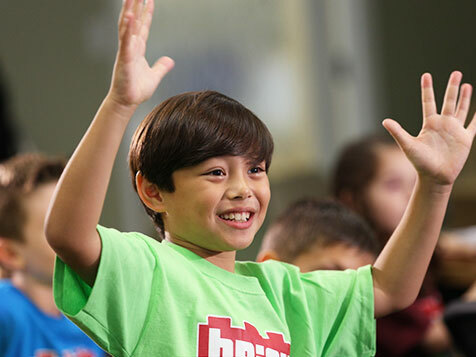 She had 3 children sign up for the Spanish and 35 children sign up for the LEGO® camp! After seeing the excitement over the LEGO® Bricks, Michelle decided to go with the LEGO® after-school class in the fall - and it took off. That fall, Michelle found herself at 3 different elementary schools with an average of 20 students in each class every week. Michelle’s involvement with Bricks 4 Kidz continues as she creates and designs new Bricks 4 Kidz project kits and theme-based models. Today BRICKS 4 KIDZ has over 650+ franchises throughout the world, making it one of the fastest growing franchises in the US and Canada (and possibly the world). Bricks 4 Kidz has been ranked #2 Best Personal Franchise and #5 Best New Franchise in Entrepreneur magazine. 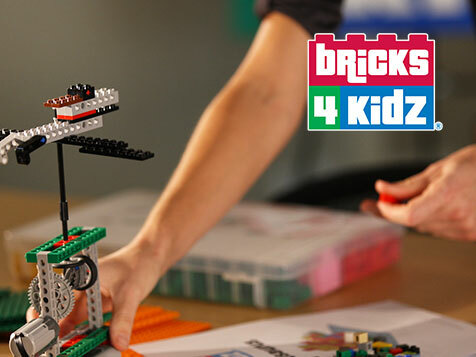 BRICKS 4 KIDZ provides project-based programs designed to teach principles and methods of engineering to children, ages 3-13+, using LEGO® Bricks. It's a proven model - truly a home-based business. It requires only a modest investment. It can be operated as a part/full time business. It can be easily taught to anyone. The classes, camps and birthday parties are affordable by nearly any family. Parents view the classes, workshops, camps and birthday parties as educational and therefore feel that the fees are well spent. The BRICKS 4 KIDZ schedule follows the school-year calendar - no corporate hours with this business. There is year-round income with camps during school vacations and birthday parties anytime. Your business can thrive in any economy by providing affordable classes to parents who put education first on their list of expenditures. For many people, the dream of owning their own business is just that - a dream. But it doesn't need to be. 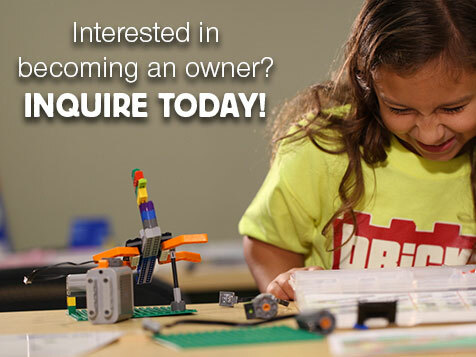 With a BRICKS 4 KIDZ franchise you can turn your dream into a reality and be your own boss, create a new career and begin enjoying the many benefits of business ownership. Initial supply of our proprietary project kits. Initial supply of marketing materials. Telephone consultations with our franchisee support team. Contact us to receive more information about this exciting children's franchise opportunity and becoming an owner! This Franchise Is Not Directed To Any Person In Any Of The Following States: CA, CT, HI, IL, IN, LA, MD, ME, MI, MN, NE, NY, ND, RI, SD, VA, WA AND WI, By Or On Behalf Of The Franchiser Or Anyone Acting With The Franchiser's Knowledge. No Franchises Can Be Offered Or Sold In The States Listed Above Until The Offering Has Been Registered And Declared Effective By The Appropriate Regulatory Authority. No Franchises Can Be Offered Or Sold In Any State Unless The Franchise Offering Circular Has Been Delivered To The Offeree Before The Sale Within The Applicable Time Frame. This Franchise Is Offered Only By Delivery Of A Franchise Offering Circular. Lego® is a registered trademark of the LEGO Group of companies which does not sponsor, authorize, or endorse these programs in this ad. Bricks 4 Kidz is not currently active in our directory, but here are some other recommended selections for you to explore.